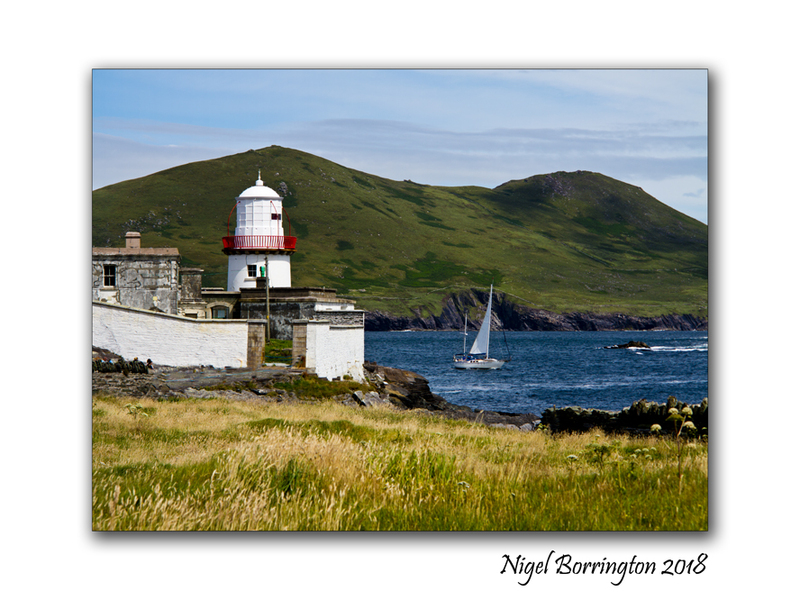 Built on the site of a 17th century fort, Valentia Island Lighthouse on Cromwell Point has stood against sea and invader for hundreds of years. 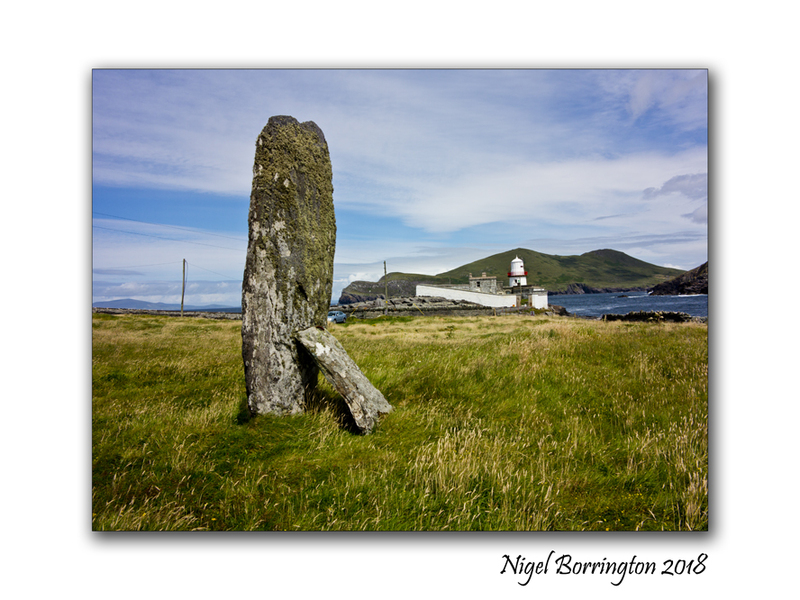 Now, this gleaming white lighthouse on beautiful Valentia Island looks out across some of the most spectacular sights along the Wild Atlantic Way. There’s much to enjoy in a visit to this lighthouse. 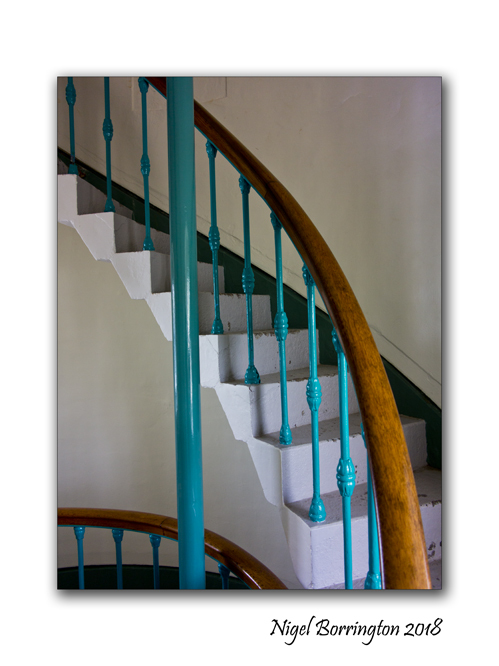 Take a tour of the lighthouse tower and balcony. Be blown away by the dramatic scenery and big weather! Soak up the stories and the science as you learn about the people and technology that have guided ships safely home from sea over the years. 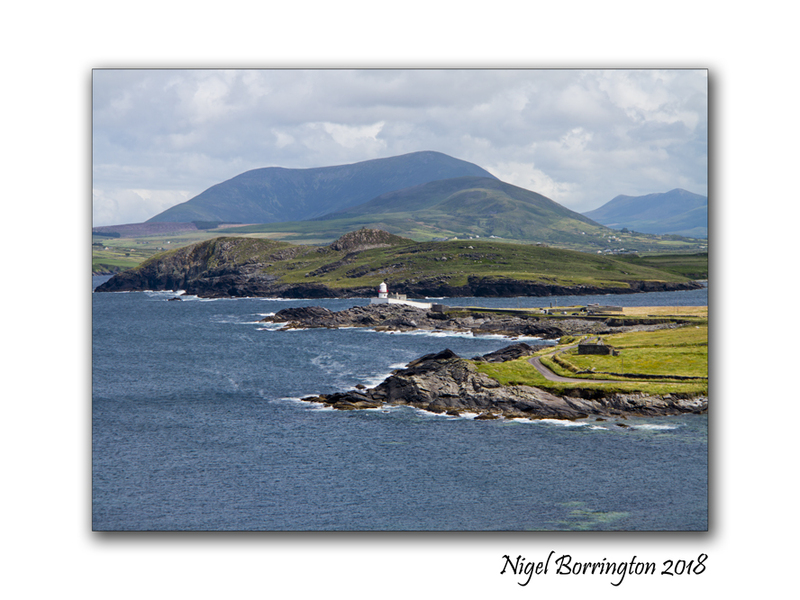 Valentia Island Lighthouse offers a great day out: fascinating history, inspiring views and a unique insight into island life. 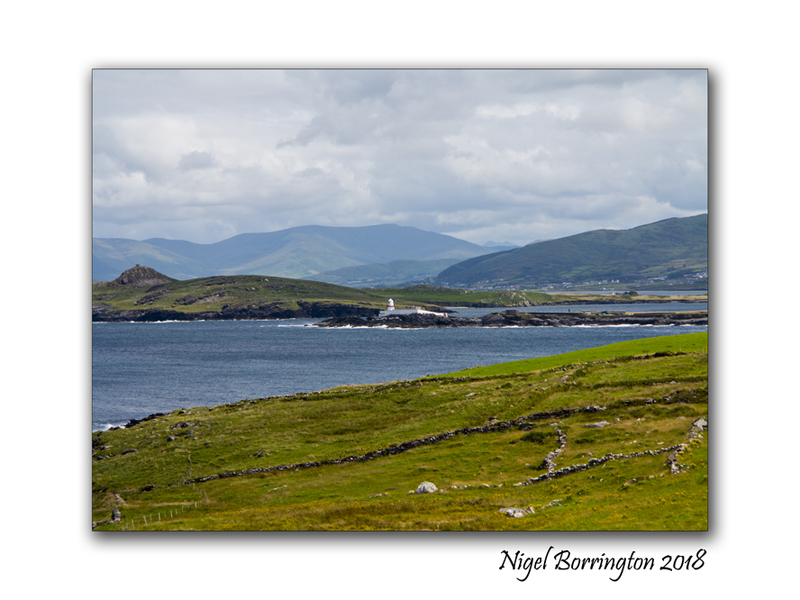 Valentia Island Lighthouse sits on the site of the 17th century Cromwell Fleetwood Fort, which guarded against the threat of invaders right up to the 19th century. 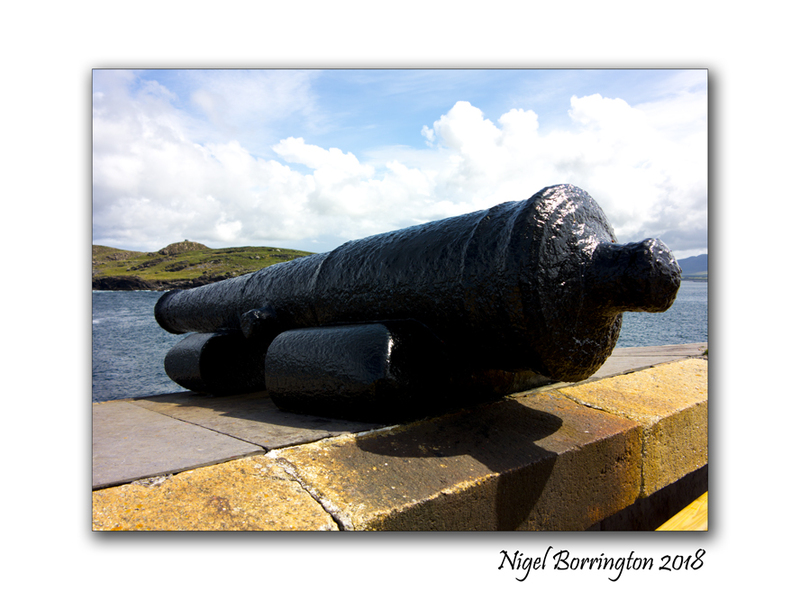 You can still see the cannons overlooking the harbour. 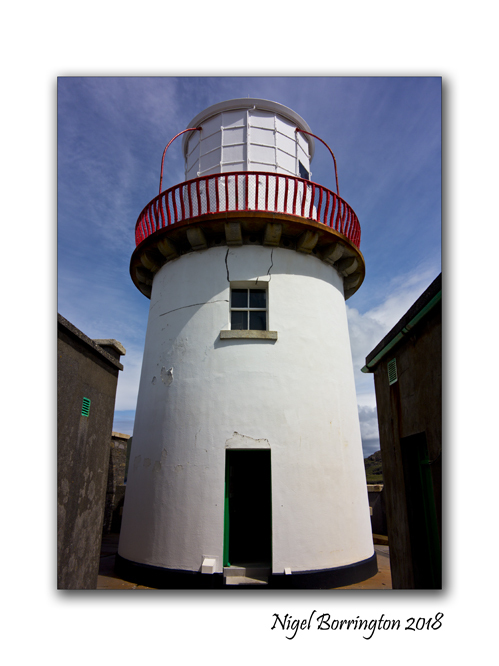 The lighthouse was designed by George Halpin Senior, one of the most famous civil engineers of the time. The light was first exhibited in 1841. 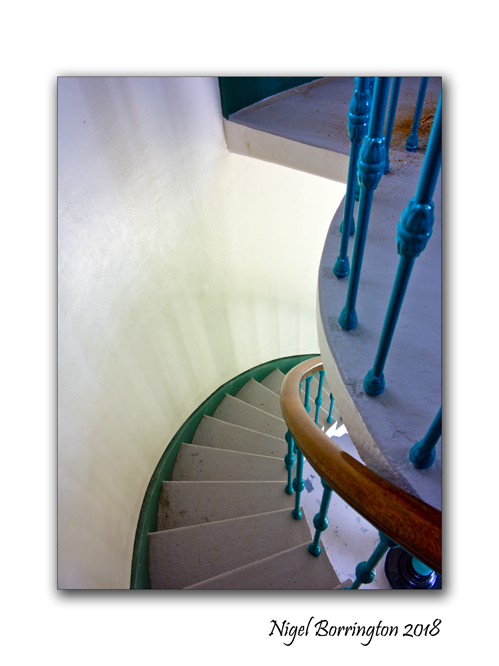 A lighthouse keeper lived with his family on site until 1947, when the lighthouse was automated. This entry was posted on March 12, 2018 by nigel borrington. 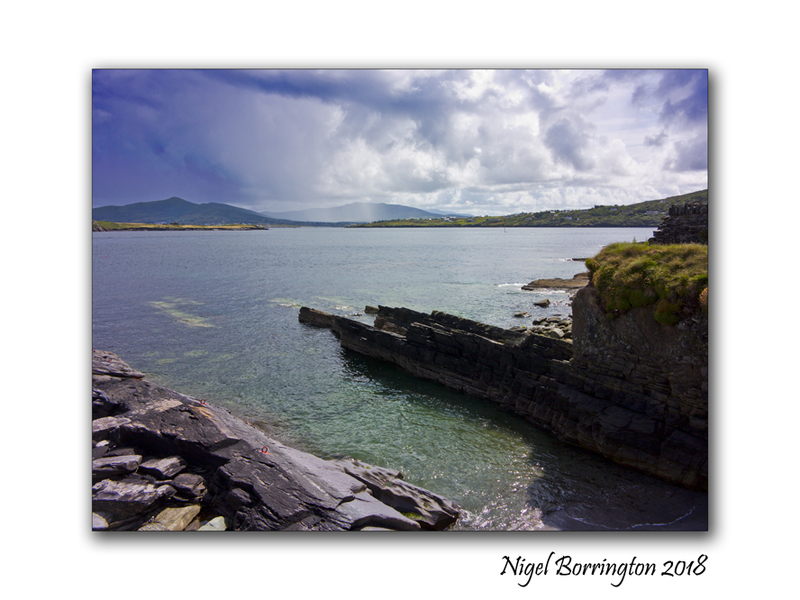 It was filed under Gallery, Irish coastline, Irish Landscapes, Landscape, Travel Locations and was tagged with 10 images, Co. Kerry, Ireland, irish coastline, irish lighthouses, Lighthouses, Nigel Borrington, Valentia Island Lighthouse. I’ve always loved a good lighthouse. Most interesting, Nigel.